After announcing two weeks ago it would launch iPhone sales in Canada, the day has finally come for Freedom Mobile customers, as today marks the official launch. Customers who pre-ordered last week have been getting pick up notifications this week leading up to today. 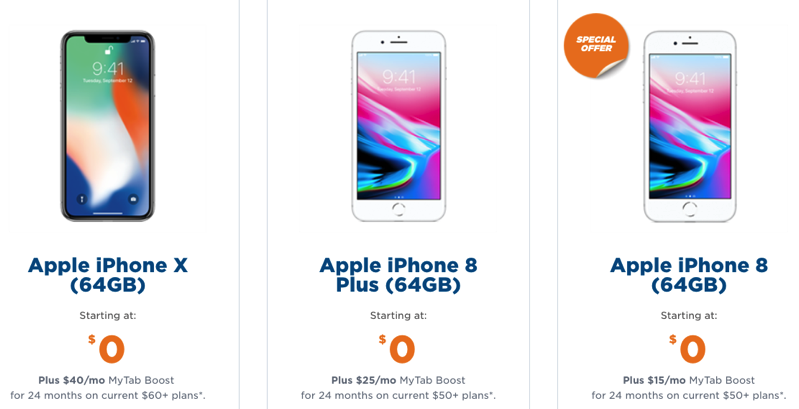 Shaw’s wireless carrier has Apple’s latest iPhone X, iPhone 8 and iPhone 8 Plus available for $0 upfront on a two-year term, putting some pricing pressure on incumbents Rogers, Telus and Bell. To get an iPhone X for $0 upfront, for example, customers will have to pay $100 per month on contract, while iPhone 8 will require $65 per month and iPhone 8 Plus $75 per month plans, if you want these phones for $0 upfront as well. iPhone X, iPhone 8 and iPhone 8 Plus will be supported on Freedom’s Band 66 LTE network, where available. 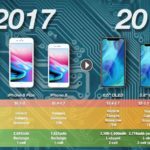 Older iPhone models will work on Band 4 LTE, where available, as the company refarms part of their older AWS-1 spectrum. Also available are iPhone 7, iPhone 7 Plus, iPhone 6s, iPhone 6s Plus, iPhone 6 and iPhone SE, all available for $0 upfront on contract. With the latest release of iOS 11.2, that also brought forth a Freedom Mobile 31.1 carrier update. This update brought network improvements for iPhone users, while the update no longer required users to enter APN details manually. As for features such as VoLTE, Wi-Fi Calling and Visual Voicemail, these appear to be absent at launch, as Apple’s carrier feature and support page only lists FaceTime over Cellular, LTE and Personal Hotspot as iPhone features for Freedom Mobile users. But in some more positive news–Freedom Mobile has confirmed Wi-Fi Calling for iPhone is “in the pipeline just not at launch”. Also, the carrier’s LTE network upgrades continue to roll out, as Band 7 LTE has gone live in parts of Vancouver and the Lower Mainland, specifically Richmond and Surrey. Let us know if you’re buying an iPhone from Freedom Mobile today and how your LTE speeds are.